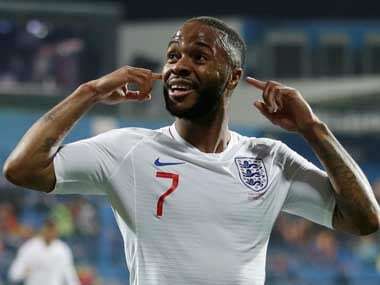 Florence: New Italy coach Roberto Mancini on Tuesday said he wanted to restore pride in the national side six months after their shock failure to qualify for the World Cup. "Not going to the World Cup is difficult for those who, like us, have always been cheering for the national team," Mancini told a press conference at the national training centre at Coverciano, near Florence. 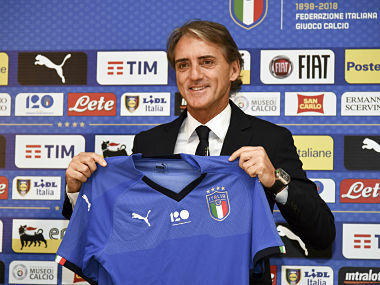 Roberto Mancini holds Italy's jersey during a press conference. "I feel the need to do something for the national team and think it's the right time for me. 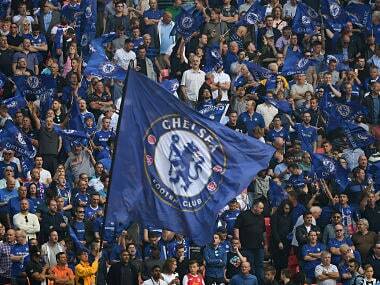 I want to build something for the years to come and bring Italy back to the top." Italy have been without a permanent coach since Gian Piero Ventura was sacked after the four-time world champions failed to qualify for the World Cup for the first time since 1958. The contract, reportedly worth €2 million a year, will see Mancini lead Italy's bid to qualify for Euro 2020. If successful, it will be automatically extended until June 2022, ahead of the World Cup in Qatar. The Italian federation had been looking for a prestigious coach to rebuild an Azzurri side decimated after their play-off defeat to Sweden in the San Siro last November. Mancini will give up a reported €13 million euros in wages over the two remaining years on his Zenit contract to do national service. "Mancini gave up significant financial opportunities to do so. This is a testimony to his complete determination and desire to take on this job," said Italian FA commissioner Roberto Fabbricini. His first match in charge will be a friendly on 28 May against Saudi Arabia in Switzerland. Mancini said there would be "room for everyone" in his squad and that he planned to recall in-form Nice striker Mario Balotelli, whom he coached at Inter and Manchester City. Balotelli has not played for his country since the 2014 World Cup. "Even in difficult times, Italy can boast of having players of great quality. I will certainly also speak with Balotelli," said Mancini. "He's a player that we want to see at the level he had during the Euro (2012 when Italy reached the final)." In Mancini, Italy have a coach with a solid track record as a title-winner, with 13 trophies in club football. He led Manchester City to their first English league title in 44 years in 2012, and won three Serie A crowns with Inter. He also won the Italian Cup with Inter, Fiorentina and Lazio. 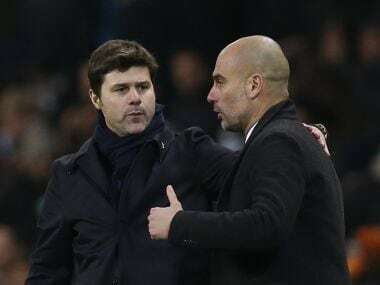 "I don't know if this will be my most difficult challenge, if you coach a club and you don't win everyone is angry with you, here there are 50 million people. "That's beautiful too, though, because if you win something important there's a huge satisfaction. It's not an easy challenge, but nothing is easy." Mancini, a former Lazio and Sampdoria forward, never became a regular during a love-hate relationship with Italy over a 10-year international career that gleaned just four goals in 36 caps.